Professor Paul Hanson at the Center for Limnology at UW Madison conducts research in carbon cycling, ecosystem variability, microbes, algae, and even fish. Limnology is the study of inland water bodies. 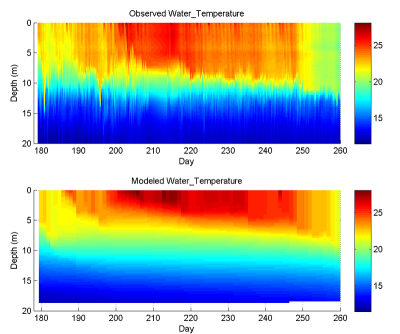 Large coupled hydrodynamic and biological models have proven to be a powerful tool to help understand the complex dynamics and interplay between the physics and biology of lake systems. 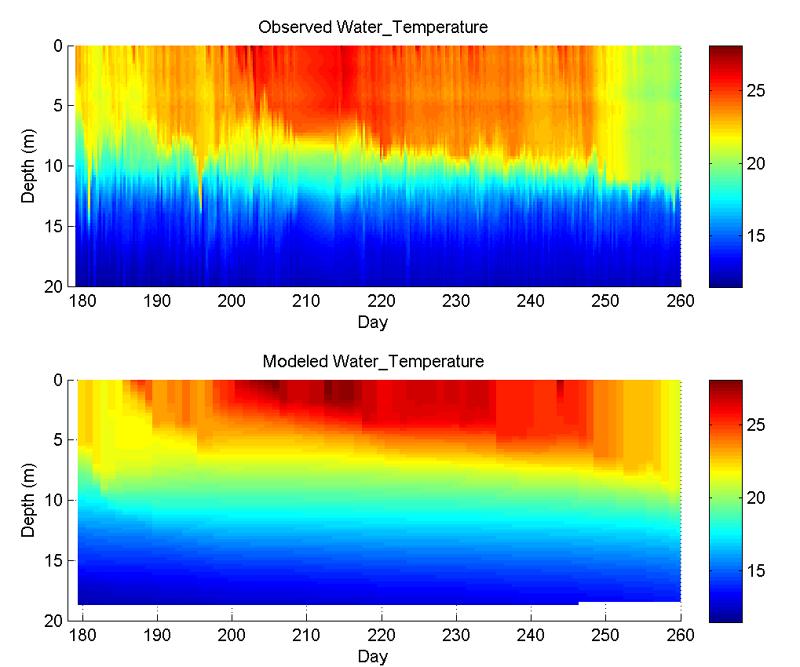 This project focuses on making these models accessible to a broader community of researchers and building infrastructure to link existing environmental data archival systems directly to the models those data drive and create an ecosystem of models that can be linked and experimented upon to answer broader questions.